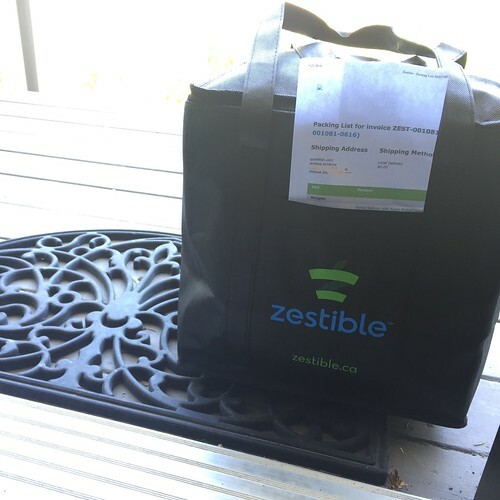 I posted about a lovely soup we had last week and promised a full review of Zestible, a new service which provides ready-to-cook meals for Ottawa folks. Over the last couple of weeks, I’ve been giving Zestible a try. 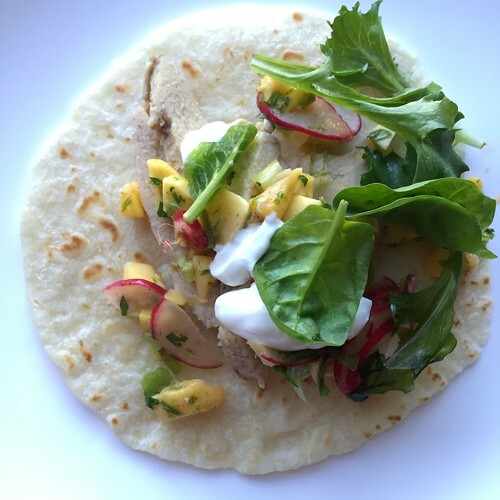 Zestible is an Ottawa-based service that is making dinners faster, healthier, and tastier. First I have to backtrack for a moment. I met Zestbile owner, Valeria Iannitti, at her tidy industrial kitchen on Gladstone Avenue a few months back. I may be overstepping here (and Val may be surprised to be read this) but meeting Val felt a bit like meeting a kindred spirit. (I know, I know. How positively Anne Shirley of me to put it that way, but it cannot be helped!) Val is a mom, I’m a mom. She loves food, I love food! But here’s the difference: she’s so passionate about feeding people good food that she’s actually turned it into a viable business. So when Val asked me if I wanted to give her service a test run and I had to say yes. Point of note: Zestible is run completely by Ottawa women, and supports local farms and artisans such as Rideau Pines Farm, Michael’s Dolce, Bekings Eggs, Suntech Tomatoes. Bonus. 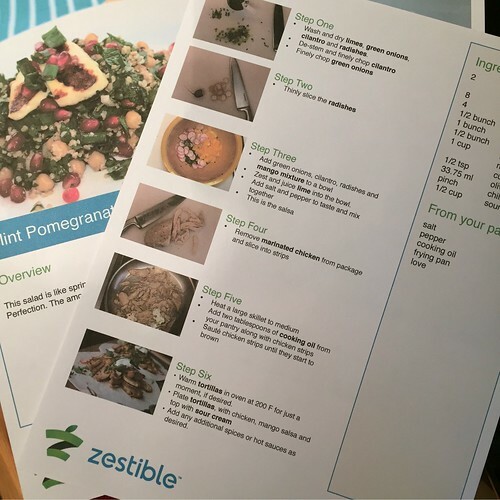 – You place an order on the Zestible website. It’s very easy. You can look at pods (these are groups of recipes) or individual recipes. Note it is more cost effective to order in pods. All do you is click, pay, and it’s done. Then you wait. The order deadline is noon Thursday and delivery is Tuesday by 5 p.m., just in time for dinner! – You assemble the ingredients at any time, and voila, dinner is done. DONE. Prep time is usually under 30 minutes. I was going to do a whole ZESTIBLE UNBOXING video but I reconsidered because of the very high nerd factor. I will say that everything comes neatly and professionally packed and labelled by dish title. The meat was sandwiched between big flat ice packs at the bottom of the bag. All I did at this point was pop the meat in the meat drawer and line the bags up in the fridge. What did we try? Oy. These are just a few of the dishes we enjoyed. There is some food prep involved here, but it’s minimal, just washing and chopping for the most part. It’s something the family can do together too, which I like. What I didn’t really think about beforehand, but became clear as we made more meals, was how little food waste there was. Each recipe comes with exactly what is needed for that recipe. For example, a tablespoon of fish sauce or three pieces of lemongrass. No more rotting cilantro in the back of the fridge. Yay! 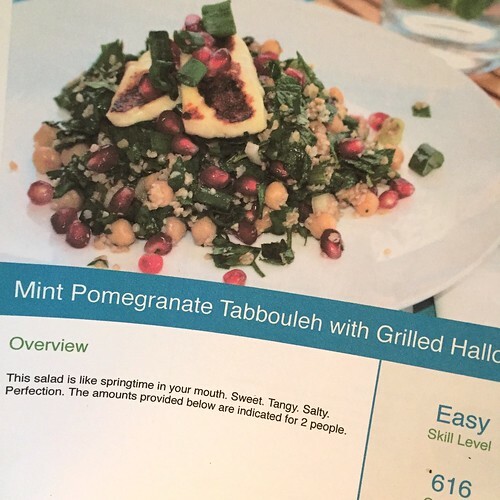 Also, some of the recipes featured ingredients I may not have tried on my own… like pomegranate seeds in a chickpea tabbouleh. But you know, it worked! Dinners consistently provided me with some amazing lunches (many of which you probably saw on Twitter). This was one of them. The star of the show here was sustainably-sourced smoked trout that came via Whalesbone. Ack. It was so good. These dinners SAVED MY BACON on soccer night. And when my meeting ran late. And when the girls were out and it was just me and Mark for dinner and I was fresh out of ideas with no energy to shop and no desire to hit up a drive through. So who is this service good for? (Other than busy parents of course. Ha.) Seriously, anyone! Seniors, singletons, people who are new to cooking, people who hate grocery shopping, people who want to eat better (try the vegetarian pod!). Employers can also buy meals for their staff (I love this idea so much) and gift certificates are also available. It’d be perfect for newlyweds, housewarming, baby shower gift, or if someone is getting over an illness and can use a little extra help. Wouldn’t it make an awesome gift for a teacher too? 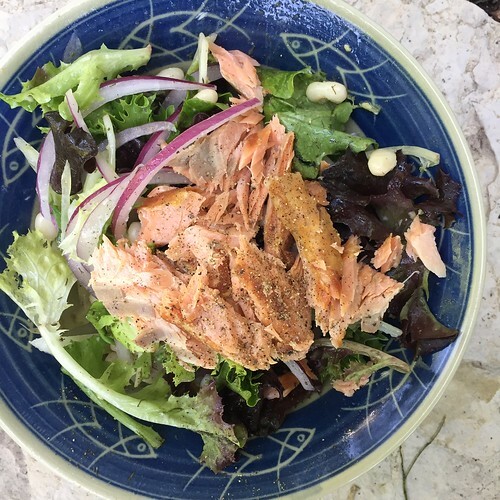 Every week there are 5-7 new recipes added to the site, which includes vegetarian and meat/fish-based options, along with a delicious quick salad. There are also extras such as True Loaf baguette, Bekings eggs and a healthy smoothie. All in all, it’s a delicious idea, and I know when I’m feeling busy – or in a rut – I will be ordering again. *Here’s the fine print: Zestible fed my family but the deal was that this would be a fair and honest review. Opinions are my own. If you’re keen to try it out, use my promo code for a special discount on your first order. The coupon code is fishdish and it’s good for $10 off your first purchase plus free shipping (meaning that the minimum order to access free shipping is waived). The discount expires July 14 so don’t delay. :). Share the post "Dinner. Delivered. (a.k.a. A dream come true.) *"
4 Responses to "Dinner. Delivered. (a.k.a. A dream come true.) *"
Thank you! And I can’t speak to Toronto-based services. It is definitely a great idea whose time has come! 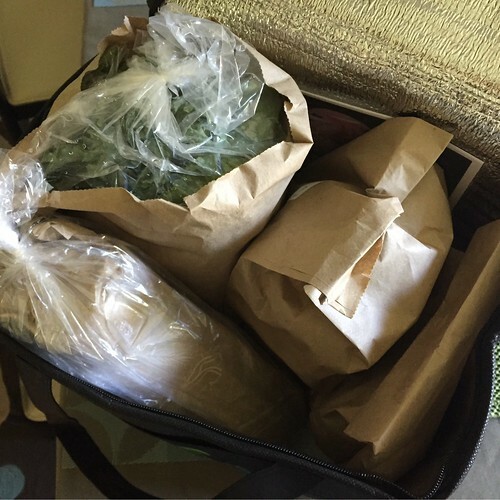 Something I forgot to mention in my original post… I had someone ask whether we ordered meals for two or four. The short answer is: both! When I knew four of us were eating together I ordered for everyone. Other orders – like the Thai soup which I assumed the girls wouldn’t like – was an order for two (although we actually got three meals out of it)! I heard about this service from my mom (of all places) and tried it out immediately because the recipes that week sounded delicious! I just got my second vegetarian pod and so far really pleased! 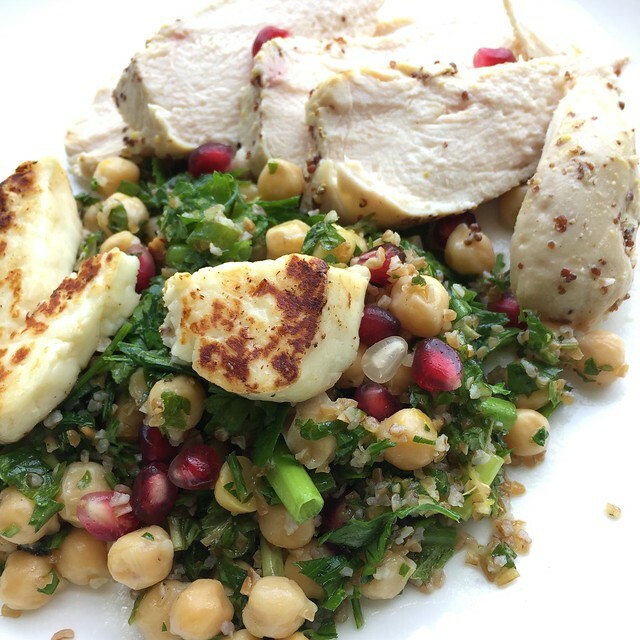 As a single, busy professional this makes a lot of sense–the pod gives me 3 meals with 2 servings each which I usually use for lunch the next day so I am not wasting extra ingredients and I’m still taking the time to have a delicious homemade meal! Also I love that it’s not a subscription service like chef’s plate so I pick and choose when I want it, although now I’m even thinking that would be a great option! !